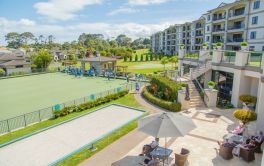 ARIA BAY RETIREMENT VILLAGE located in Browns Bay, Auckland. Offering apartments, serviced apartments and care onsite. × Have you visited this facility? 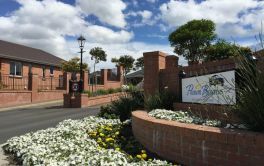 Help others who are looking for a place by posting a review on ARIA BAY RETIREMENT VILLAGE | Arvida or review a different facility now. 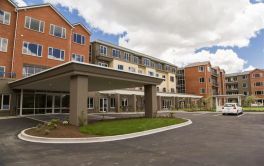 small retirement complex, close to community facilites, activities, easy walking distance and access to buses.